Thanks to Frames Direct I was able to customize my shades instead of having to pick a stock pair. So many options for the lenses it was amazing - I did a little research just to make sure I got what I wanted. Also being able to get them fitted with my eye prescription including the distances between eyes and to ears makes them fit and feel like they're made just for me. 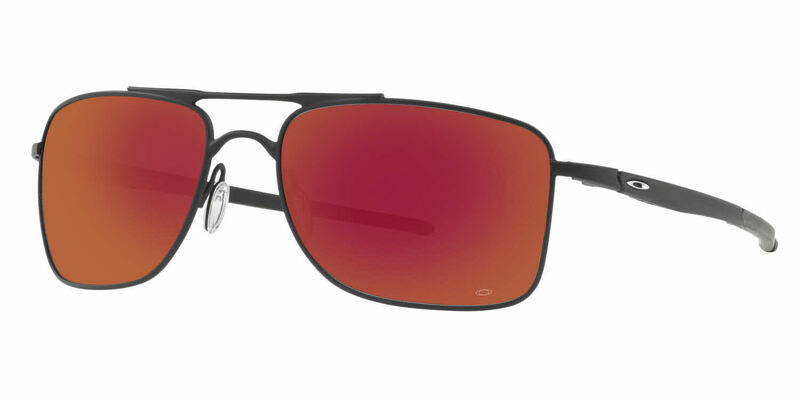 The shades are light and look awesome, so sweet to have cool shades with Rx lenses now. Thank you Frames Direct and Oakley!